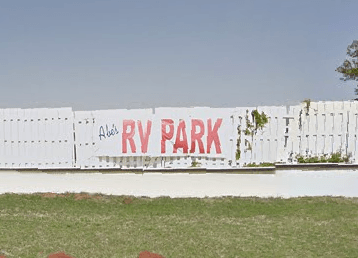 Abe's RV Park in Oklahoma City offers 200 sites including pull-thru and back-in sites on paved, gravel and shaded areas. 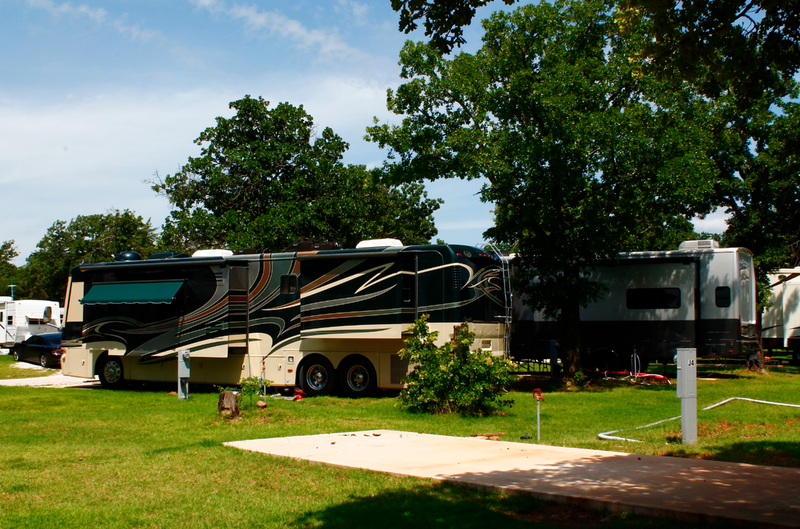 Big RVs are welcome. Full and partial hook-ups are available with 50 amp electric service. 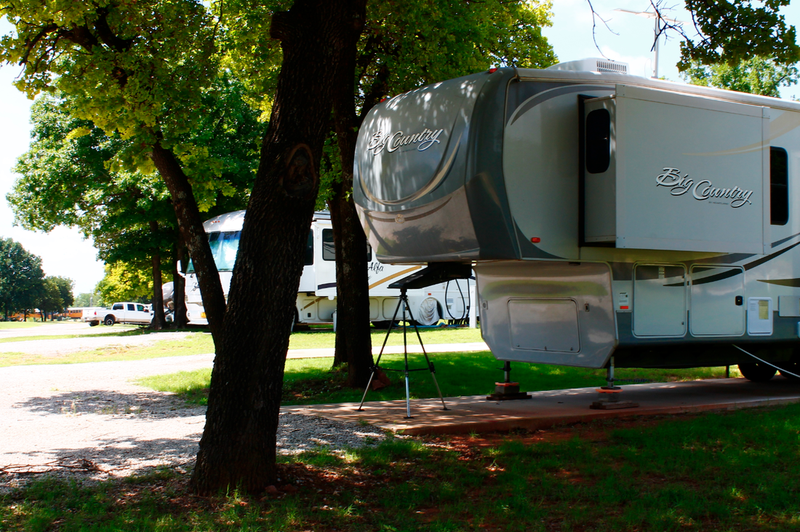 Restrooms, showers, a dump station, laundry, LP gas, playground, pool and telephone are also available. 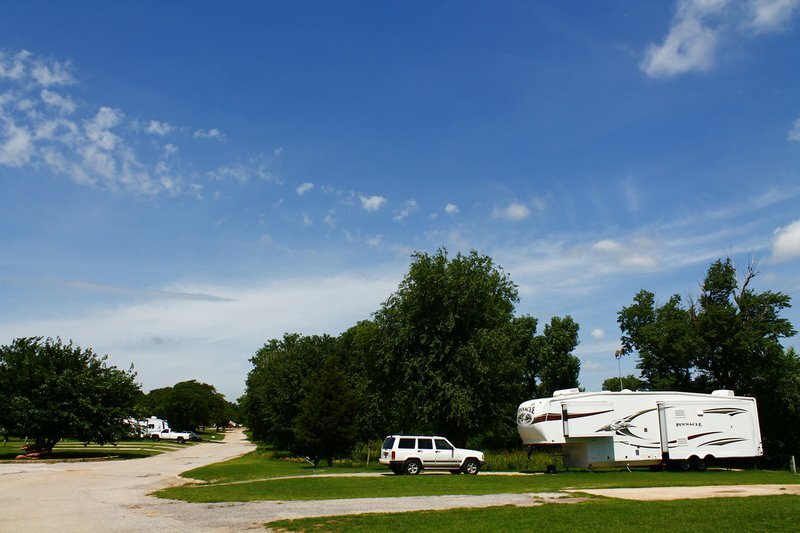 Abe's RV Park is located minutes away from major attractions. Exit 137 on 122nd St, W side of I-35 on service road.